How to question European identity through an international experience made of workshops and performances ? 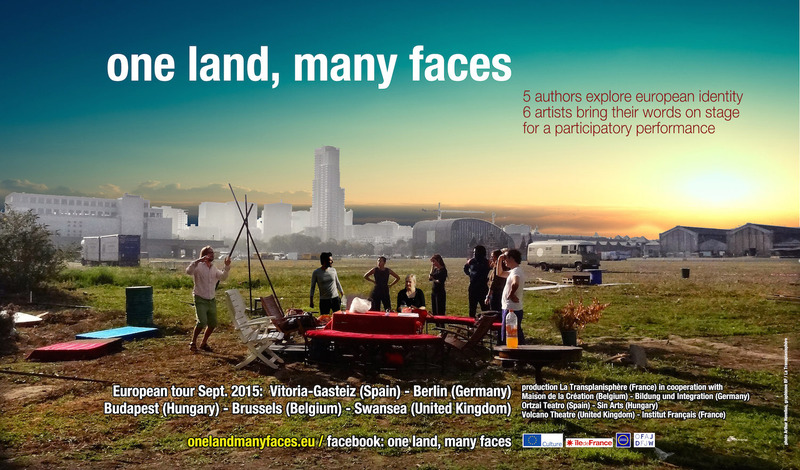 During summer 2015, a company of European artists representing many faces of the “old continent” will tour in Spain, UK, Germany, Belgium, France and Hungary. All along this trip, they will share with european audiences their 2 year experience and invite everyone to elaborate possible answers on what we belong to, and what we want to become.